Heaps of History, Miles of canals, and character galore! 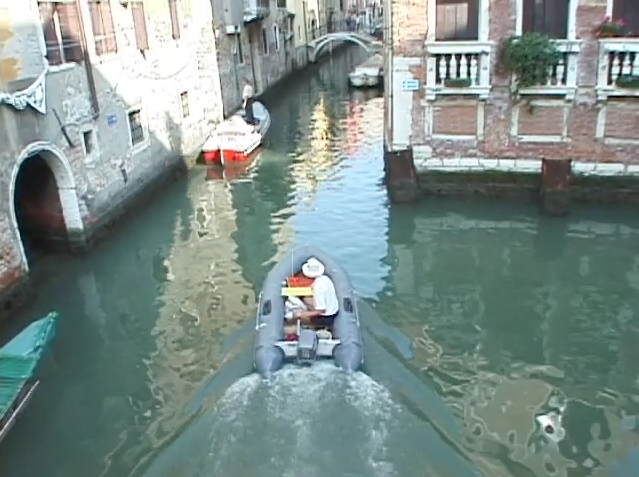 Venice is unique and a "must-see". Exploring the back canals. I couldn't find a proper chart of the canals but used a tourist map instead. 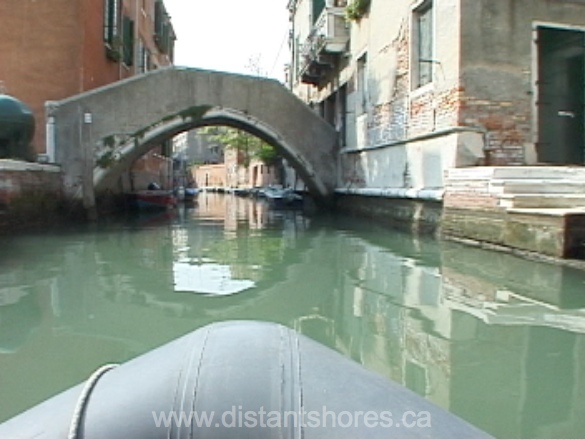 Some of the canals are "one-way" so our planned route needed a few changes! 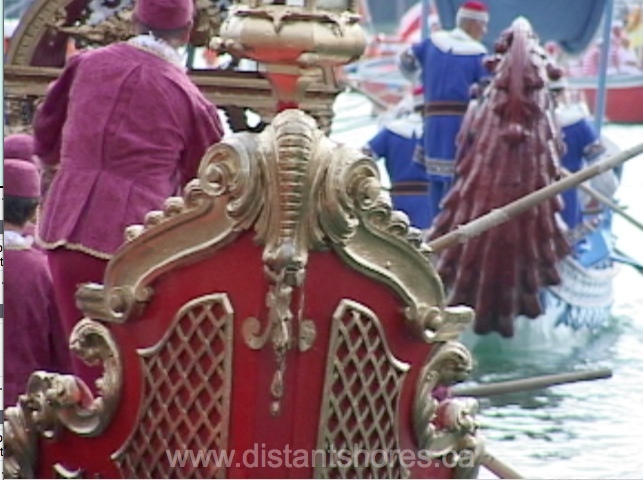 Our visit coincided with the Historic Regatta and featured dozens of amazing old gondolas, plus races with new one!